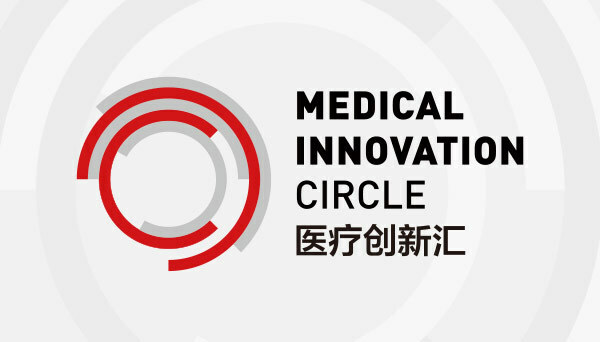 & China Medical Innovation Forum 2019! 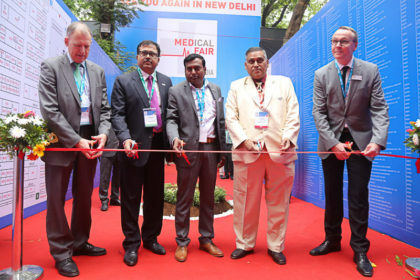 MEDICAL FAIR INDIA proved to be in top shape for its 25th anniversary with a record number of over 600 exhibitors from 25 countries and over 15,000 visitors. 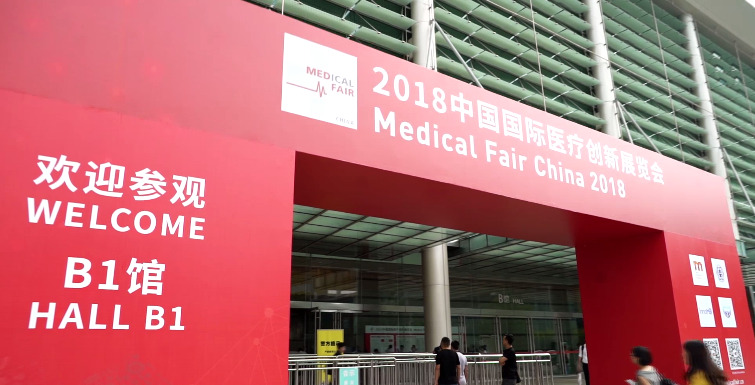 Medical Fair China 2018 Attracts More Than 300 Exhibitors and Covers the Full Medical Industry Supply Chain! 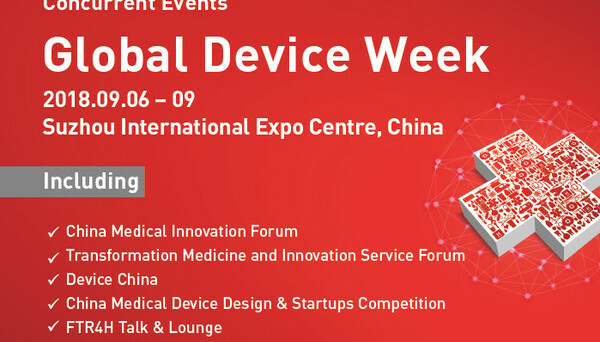 2 exhibitor groups, 9 pavilions, Institute of Biomedical Engineering and Technology, Center for Cardiovascular Innovations, Medical Robot Institute are making it an event not to be missed! 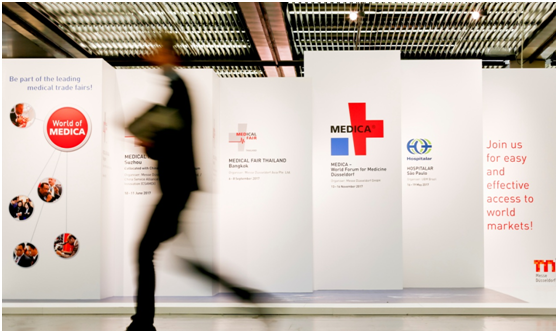 MEDICA 2017 will soon to be held on 13 – 16 November 2017 in Düsseldorf. 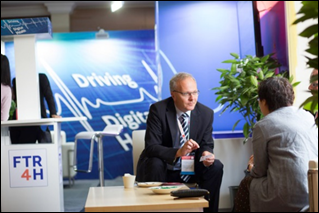 Almost 5,000 exhibitors from good 70 countries will present themselves to them as being the same innovative partners as always – with customised solutions for outpatient and inpatient care. 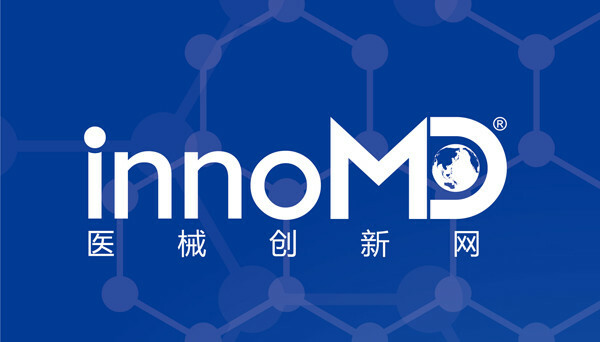 China Chamber of Commerce for Import & Export of Medicines & Health Products (CCCMHPIE) issued General Situation of China Pharmaceutical Foreign Trade 2016 and analyzed the situation for pharmaceutical foreign trade in 2017 involving large amounts of data related to medical devices. 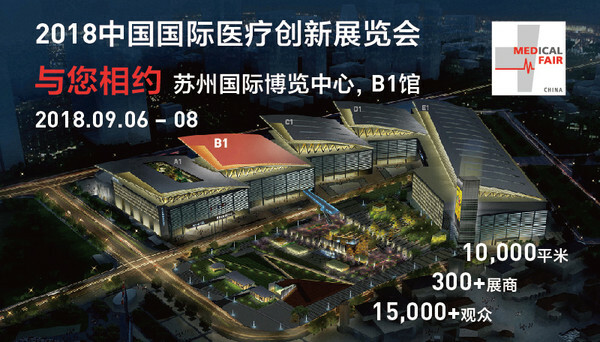 Shenzhen-Israel Life Science Business Seminar will be held on 30 March, 2017 in Shenzhen Software Industry Base. Selected Israeli high-tech companies with their products are invited to participate in this seminar to find new business partners. 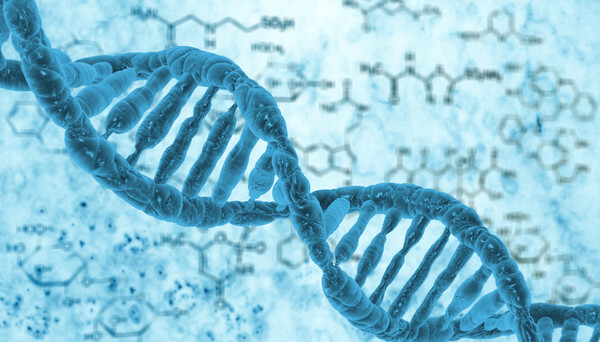 The average life expectancy for Chinese will reach 77 years by 2020, one year more than the figure in 2015, the health authority announced Friday. 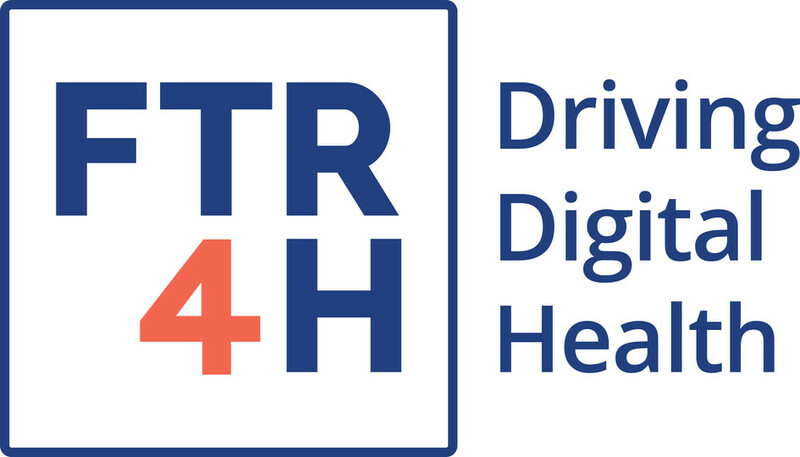 On November 7, 2016, Emergency Care Research Institute (ECRI) in US published Top 10 Health Technological Hazards for 2017 at its official website to remind all medical institutions of the importance of medical device and medical equipment safety. 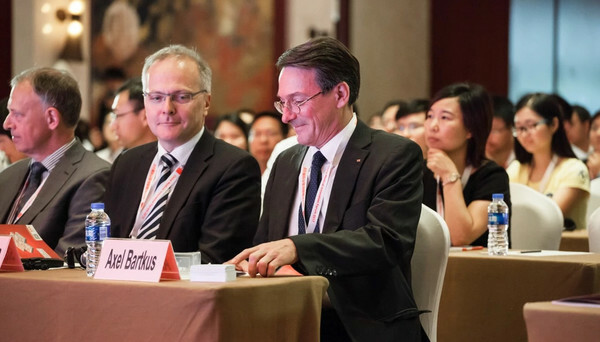 China Food and Drug Administration (CFDA) recently issued the Priority Review and Approval Procedure for Medical Devices, after in-depth study and extensive solicitation of opinions. 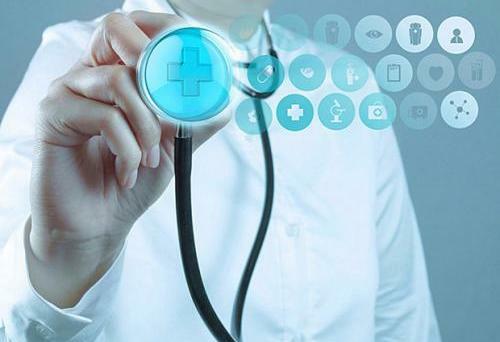 The Priority Review and Approval Procedure for Medical Devices will come into force as of January 1, 2017.